We operate a KIRA 3 axis, computer controlled, vertical machine centre to manufacture custom or short run components to your requirements. 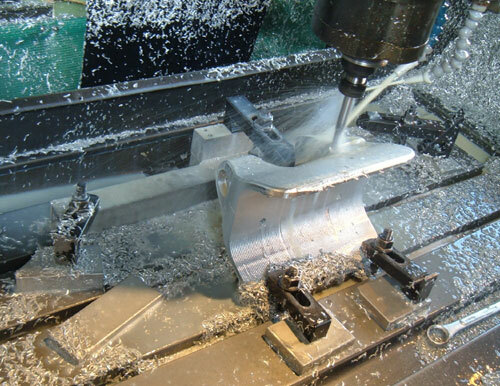 Utilising EdgeCam software to create your jobs geometry and tool paths. 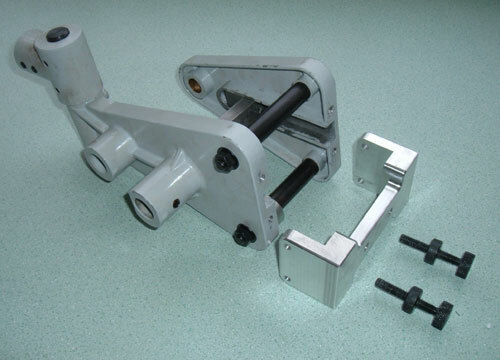 Design and manufacture of ready for use, highly specific componentry not readily available through normal channels. Typically replacement parts for no longer available	fittings. 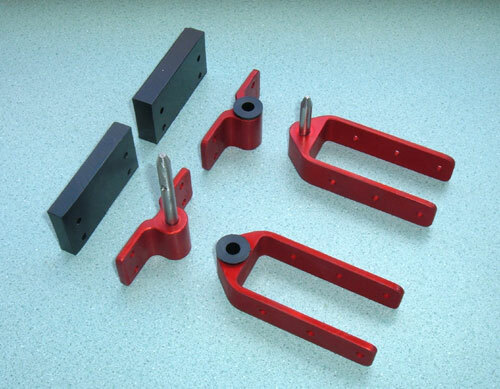 With the need to remove halyard compression forces out of masts and to reduce tension induced creep from bottom locked halyards, we can provide masthead halyard locks for different applications and mast sizes. 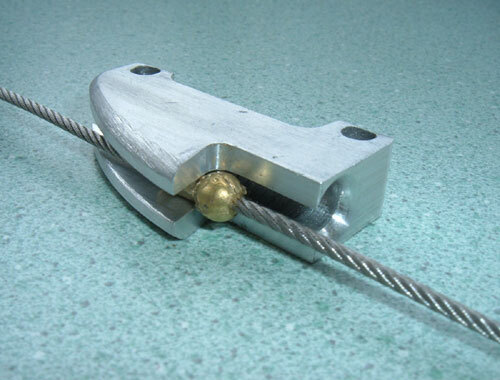 Specialising in locks and halyards for dinghies and sport boats. For those wanting to source upgraded or replacement Finn dinghy fittings, visit out Finn Shop. Suitable for other dinghy types as well. Custom dinghy fittings design and manufacture a speciality. 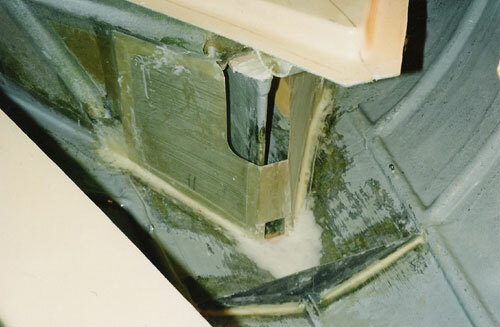 Carrying out those repairs or modifications too small for most boat builders to care about. Specialising in the maintenance or rebuilding of racing dinghies and equipment including carbon fibre spars. 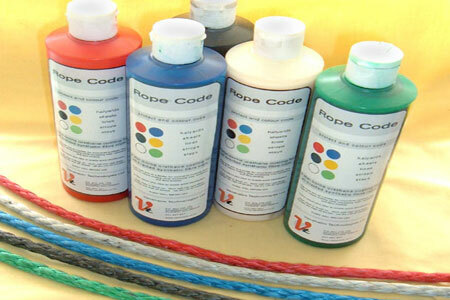 Rope Code is a touch, flexible, water-borne urethane copolymer designed to act as a binder and colour coder for uncovered braided synthetic fibre rope. The coating will protect and bind the braided rope to reduce chafing while increasing wear resistance and fibre binding.